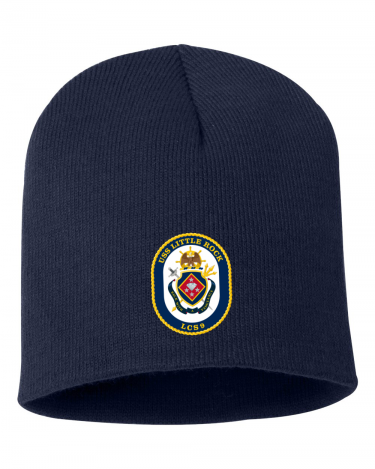 1×1 rib knit cuffs with side seam design. 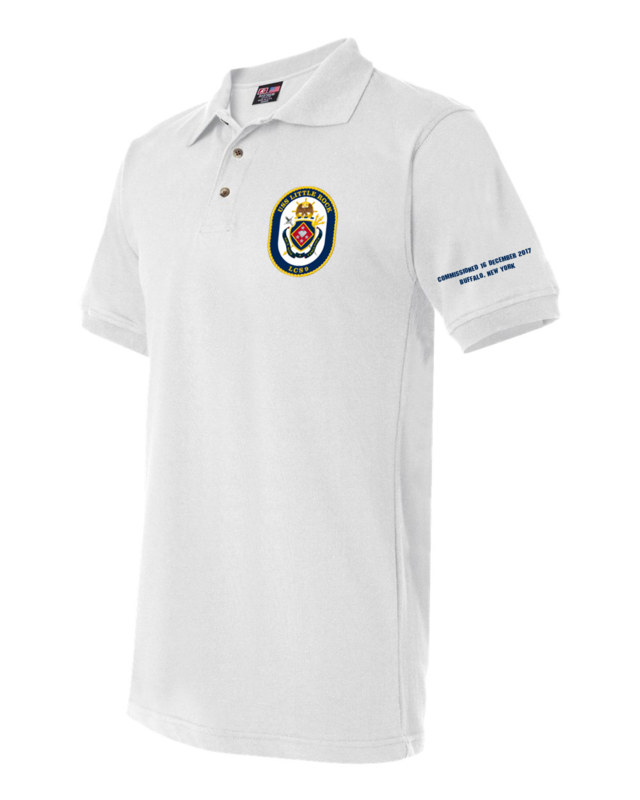 BE A PART OF HISTORY in this Super-soft combed cotton that keeps you comfortable from sunup to sundown. 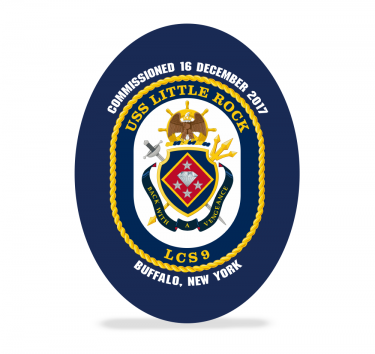 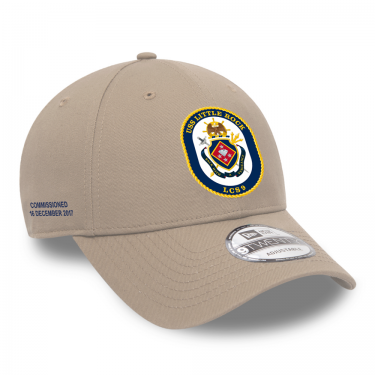 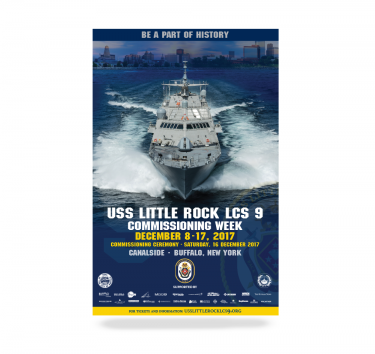 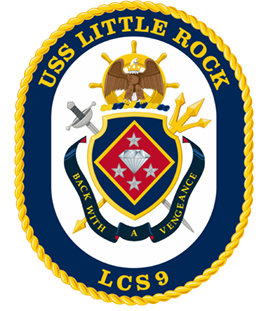 © 2019 USS Little Rock Commissioning Committee.